Fergal Devitt popularly known as Finn Balor is an Irish professional wrestler working for WWE and performs in RAW. He is currently rumored to be in a relationship with fellow wrestler Bayley. He has never been involved in any other relationships before and as per the rumors, we might hear the wedding bells soon. Finn was not interested in wrestling before as he used to play association football and Gaelic football when he was younger. Let us find out more about this handsome hunk's relationship, dating life, and career as well. WWE Star Finn Balor Is dating fellow wrestler Bayley. We might hear the wedding bells soon!! 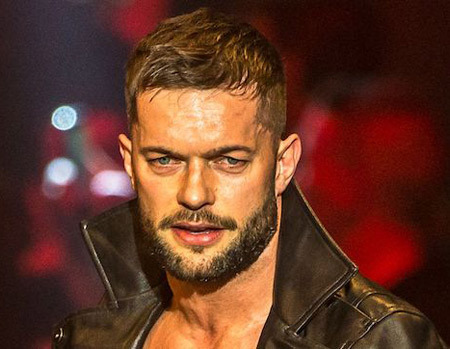 Finn is currently injured and out of WWE for his recovery. Recently, his fellow wrestler Bayley was spotted with him and his parents. According to sources, Finn may have introduced Bayley to his parents and it does indicate something. 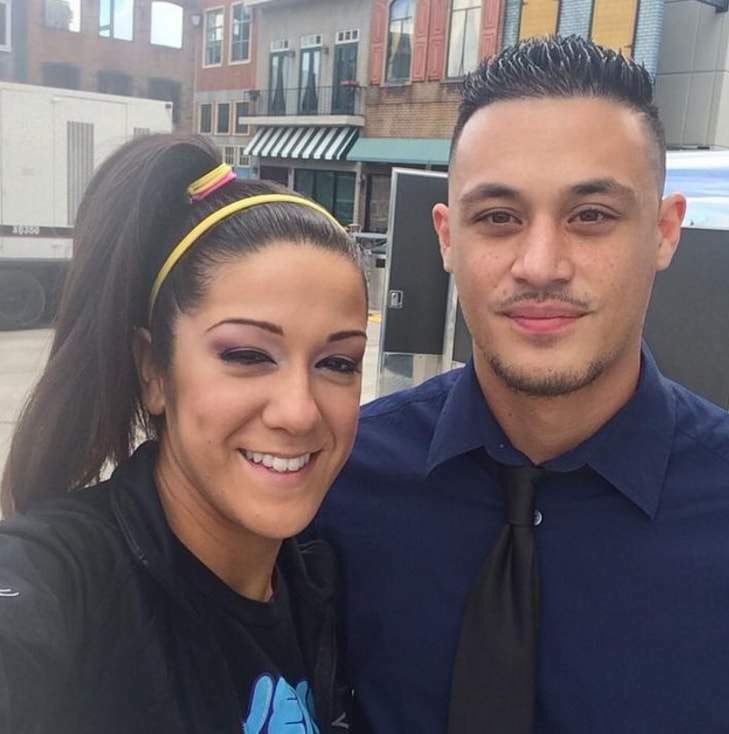 Although Bayley was reported to be dating Aaron Solow. Seems like the news was a hoax. Even though they have not revealed anything about their relationship and has called themselves just friends but their picture in their Instagram account reveals something else. Finn was also rumored to be dating Sara Lee. It was also said that Finn helped Sara win the Tough Enough 2015 series. But the rumor was just a hoax as she was pregnant with NXT star Blake child. She confirmed the news on her social media account as well. But Sara is now no longer a part of WWE as she has been fired. Many websites are claiming that the reason that she was pregnant. Many people are furious over WWE for taking such a decision. Well, as of now we cannot say for sure if he is dating her or not, but when she visited him during his recovery period and meeting his parents does indicate something. We wish him the best of luck so that he can recover and come to WWE and show his talent to all of us. Though all of them are quiet about the situation and calls each other just a friend, we have our doubts. Finn was born in Bray, County Wicklow, Ireland. He's a famous Irish professional wrestler playing for WWE. His family name is Fergal Devitt. He is 5ft 11 inches tall and weighs 86 kg. He trained at NWA UK Hammerlock and did his first debut wrestling in 2000 at the age of 18 and won the NWA British Commonwealth Heavyweight Championship. He has been rumored to be dating fellow woman wrestler Bayley. He has earned a first-degree black belt in IBF submission wrestling. He is a huge supporter of English football team Tottenham Hotspur. Finn Balor net worth has been estimated to be $3 million.